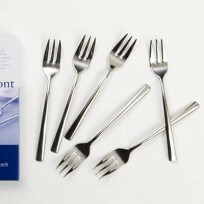 Choosing Cutlery Set with best quality and usability in handy is the most important, to say the least as they are selected for long years to use occasionally for a life time. 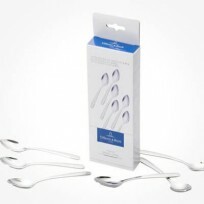 The choice criteria: Minimum material quality Stainless steel 18/10, scratch free by patented coats like Chromargan and most importantly the each piece is weighted and balanced to sit comfortably in hands. 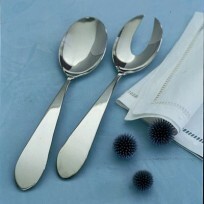 The best way of choosing the perfect cutlery is to pop in the shop to feel each if it fits to you. 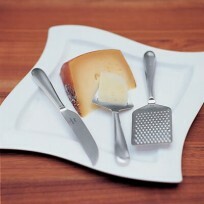 These guideline and requirements are Chloris Tableware' selections for customer satisfaction. 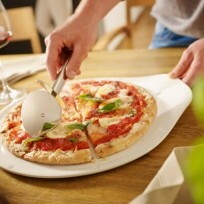 Durable Quality Tongs for Serving as well as Cooking purpose. 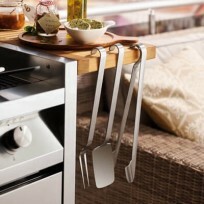 Cooking or serving with tongs is a great joy and convenient way. 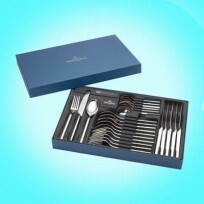 Featuring decorative printings on handle or plan one body types of stainless steel, the products are widely selected for gift ideas. Knife Handles we stock with or without Fine China, they are all uniquely designed and beautifully packed in the luxury gift boxes. 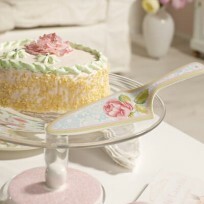 People call them cake slice, cake knife or cake server which are all the same use.